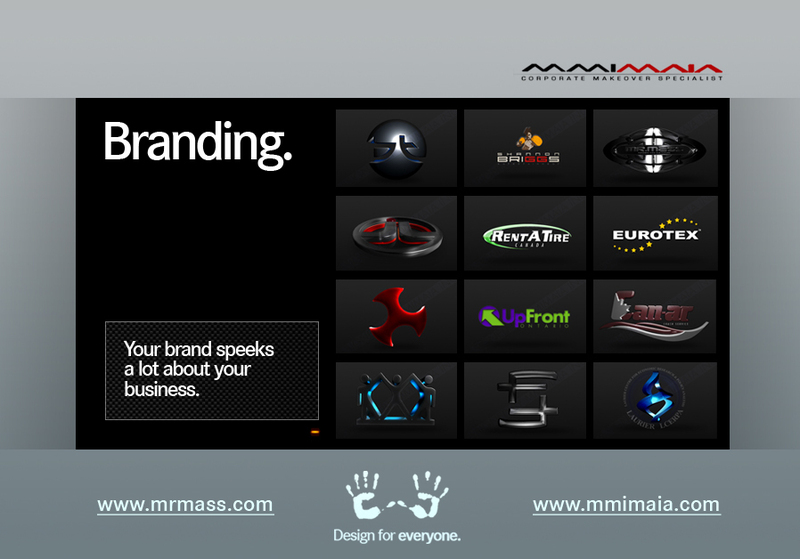 MMI | Full service digital agency | Design for everyone. Creating rich and highly marketable online and offline brands since 1999. We are your full service digital agency located in Kitchener, Ontario and Montreal, Quebec. Founded 1999 in Montreal, Canada. MMI helps start-ups, small and medium size businesses achieve the desired goal for their online and offline marketing material needs. We work closely with clients all over the world. We offer a wide range of services including advertisements, website print media, brand and identity development, GUI design, broadcast video and web films, websites, microsites, communities, databases and CMS, HD video production and post, Visual Effects and digital strategy planning. From creation to integration. MMI is a creative company. Never defined by one media. We move between online and offline creating brand experiences that work for our clients and their audiences.